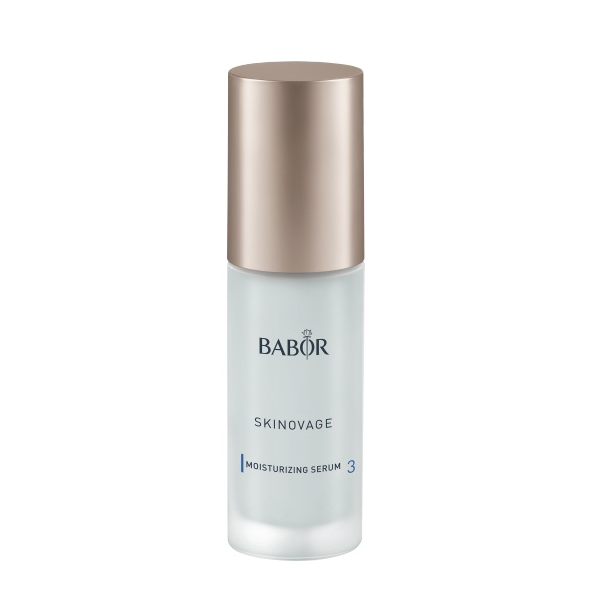 Serum for the intense moisturizing of the skin. 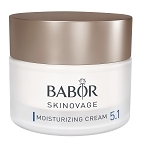 Moisturizing Serum intensely provides moisture and binds it to the skin. This serum helps to support the skin’s natural protective barrier, creating soft, supple, and rosy fresh skin. Contains a special Power Peptide that mimics the action of Royalactin- the peptide found in Royal Jelly produced by honeybees for the Queen Bee. Based on scientific research, the Power Peptide helps make the skin more resistant against all external influences and factors. Skin feels healthier and looks smoother with a youthful glow. Apply an even amount to face and neck area morning and /or evening.